So called ‘best practices’ for improving manufacturing productivity tend to focus on the performance of people. Commonplace methodologies like lean manufacturing, Just in Time (JIT) and continuous improvement or Kaizen, which originated in Japan, provide guidelines for employees to perform their jobs efficiently and effectively. 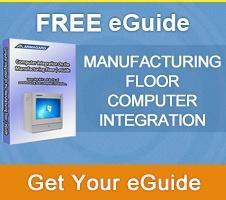 If you’re faced with poor performing PCs, printers or workplace screens on the manufacturing floor, chances are it’s something to do with the environment in which they are used. Heat and humidity can also claim responsibility for ending the life of crucial equipment. 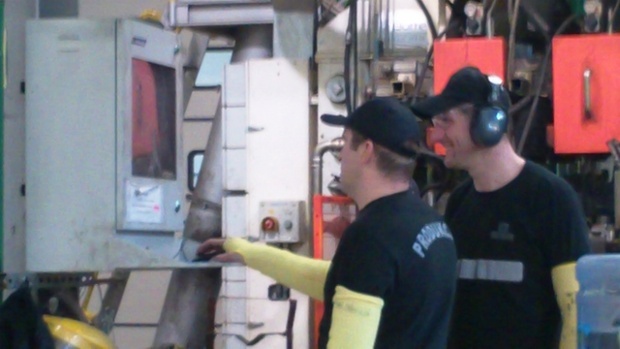 The question is how do you combat these everyday occurrences taking place on your shop floor and give your staff the best chance of improving manufacturing productivity? In your workplace - dust, the use of water, airborne debris, heat, humidity or a combination of all these damage threats – are unavoidable, save shutting down production completely, which is not an option. That’s a lot to lose, considering that it’s easier to improve manufacturing productivity by protecting crucial equipment than it is to pick up the pieces following a sustained period of downtime. If you have the finances to replace PCs, printers and workplace screens on a regular basis, then you’re covered. However, it’s costly and will soon take its toll on your bottom line. Additionally, as a means of improving manufacturing productivity, it’s impractical. The constant installation and removal of equipment will be more disruptive than productive. You can shift all your crucial equipment to an area of your facility where the threat of damage is greatly reduced. However, it’s labour intensive, impractical and inconvenient, not to mention disruptive. Yes, specialist ‘military’ style computer equipment does exist for use in tough workplace environments. However, we won’t draw your attention to them too much. After all, they’re extremely costly, disruptive in terms of installation plus, they’re out of your control. Meaning that if they do breakdown, you’re reliant on an engineer to come and fix them because only the manufacturer understands the contraption. What’s more, if it can’t be repaired you’re looking at a replacement and that’s an expense you can do without. 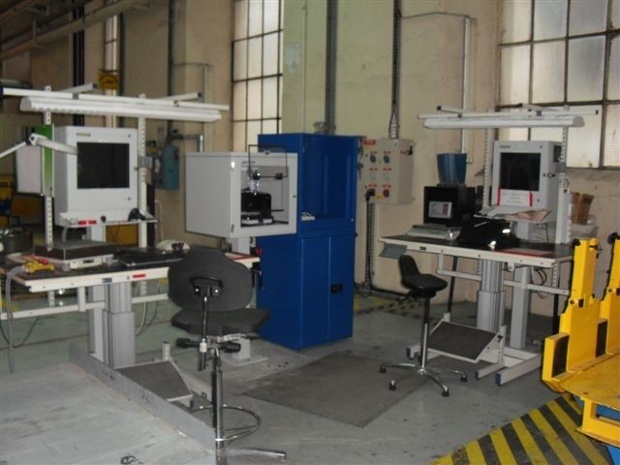 The cost-effective, convenient and long-term solution for protecting crucial equipment on the production floor, and ultimately improving manufacturing productivity, rests with industrial enclosures. Versatile and long-lasting, industrial enclosures offer you the luxury of keeping your current equipment and making it harsh environment ready. They eliminate the flaws of option one because they can prolong the life of PCs, monitors and printers reducing the regularity of replacement and saving you money. From an ROI perspective, they’re great value. The flaws of option two are dealt with because you can position equipment where it’s needed for staff to do their job efficiently and effectively. Take a widescreen industrial computer enclosure for example, which can provide protection for a 22” monitor, a tower PC and even your keyboard and mouse. You can wall-mount it anywhere across your facility for optimum productivity. The flaws with option three are also addressed. Enclosures are far more cost-effective, but the key benefit is that you remain in control. Should a computer, printer or screen stop working, you can replace it at your convenience minimizing disruption and downtime. The bottom line is that you stand to gain much more with industrial enclosures in place. The alternative is that you have a lot to lose. Enclosures are the smart option. They’re convenient and cost-effective, plus they will improve manufacturing productivity and that’s a movement that you, your staff and your business can get behind. 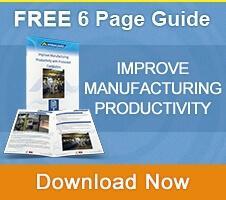 Still trying the same old things to improve manufacturing productivity? The problem might not be people. Familiarize yourself with industrial enclosures, today.